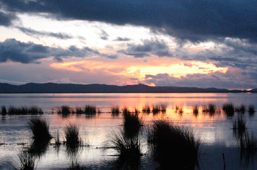 Visit the native Uros community located on a man-made floating island in the lake Titicaca. The Uros people live totally interwoven with the "Totora" reed which grows abundantly in the shallows of the lake. Raqchi or the temple of the God Wiracocha, this Inca temple is monumental: 100 meters in length, 26 meters in width and 14 meters in height. Divided in two naves, each of these still retains the base of eleven giant columns. 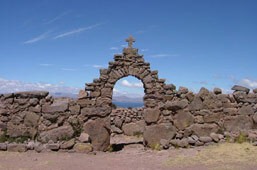 The base of the walls consists of Imperial Inca stonework with a top section of adobe. Full day to visit Uros and Taquile islands (Shared speedboat with private English speaking guide). 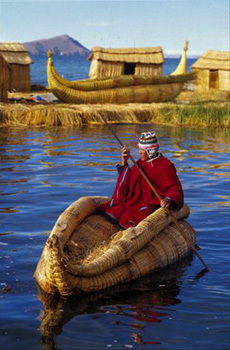 Visit to one of the native Uros communities located on a man-made floating island in the lake. The Uros people live totally interwoven with the "Totora" reed which grows abundantly in the shallows of the lake. Continue to Taquile. The community here lives in perfect harmony with the environment. "Taquileños" wear colorful traditional clothes which they make themselves and maintain a strong air of group individuality. Breakfast. 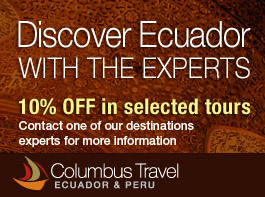 Transfer to Juliaca airport to board your flight to Lima. Includes share service by regular tourist bus service "Inka Express" to Puno with local English speaking guide, shared speedboat with private English speaking guide, all meals and accommodation according to itinerary, visits to the sights and entrance fees.